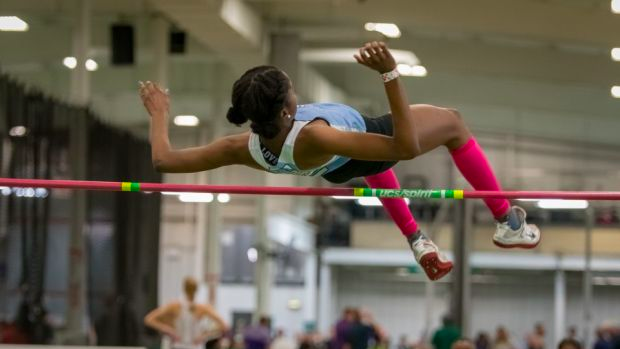 Entries below broken up for North Carolina athletes only at New Balance Indoor Nationals. You can check out full heat sheets for each event here. We're excited to watch North Carolina athletes show the rest of the nation what's up!